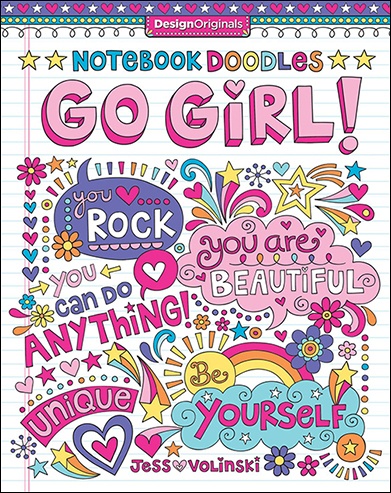 NOTEBOOK DOODLES ARE NOW AVAILABLE AT MICHAEL'S STORES NATIONWIDE! 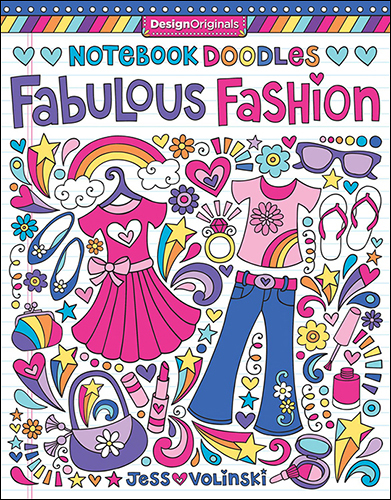 My coloring books can be found in-store at Michael's, Barnes & Noble, Cracker Barrel, Books-a-Million, Ollie's, and many other booksellers. 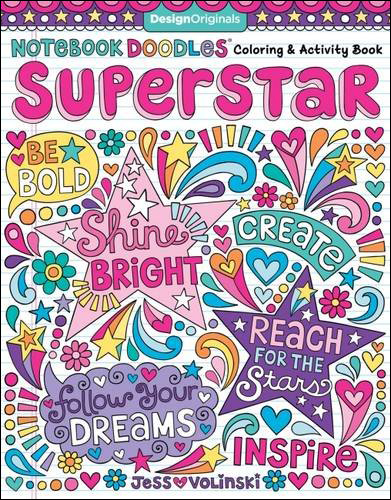 Click the covers below to peek inside each book, see colored page examples, and purchase your very own copy. 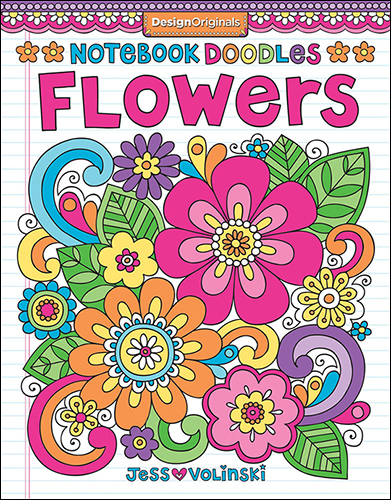 Each Notebook Doodles coloring & activity book features 30+ interactive coloring pages as well as a coloring art lesson, 20 inspiring color palettes, 8 pages of colored examples, and inspiring quotes to go with every design. 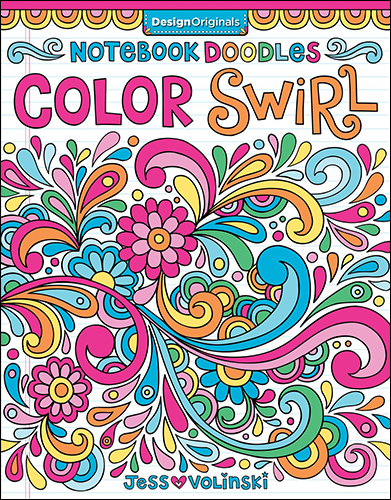 Perfect for kids, tweens, and adults, Notebook Doodles are coloring books everyone can enjoy! 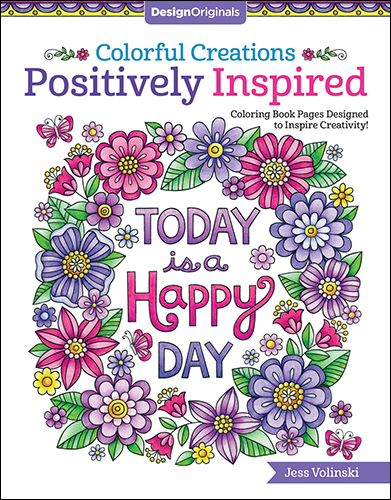 With 32 pages of elegant artwork and positive messages, my adult coloring titles are designed to inspire relaxation and creativity. 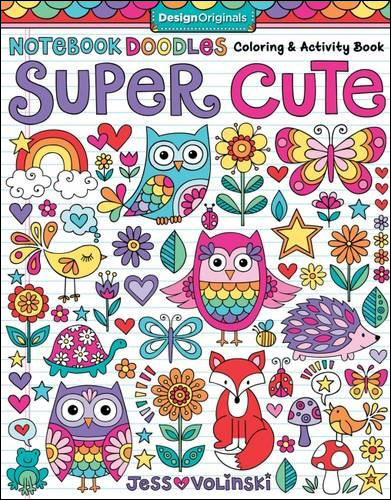 At 5" x 8", these perfectly portable coloring books are just the right size to slip in your bag for creativity on the go! 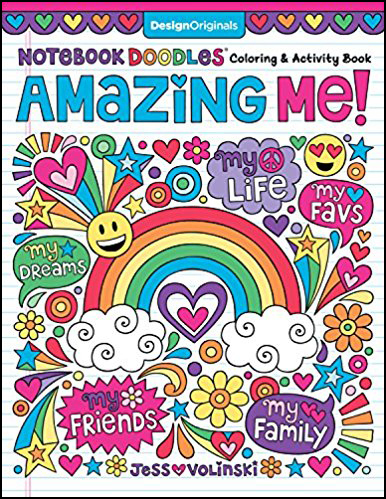 These permanent, color-able stickers are perfect for adding a personalized touch to cards, crafts, home decor, notebooks, journals, and more. 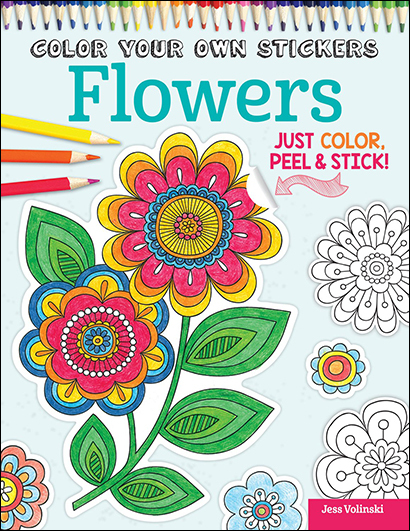 Just color, peel & stick! 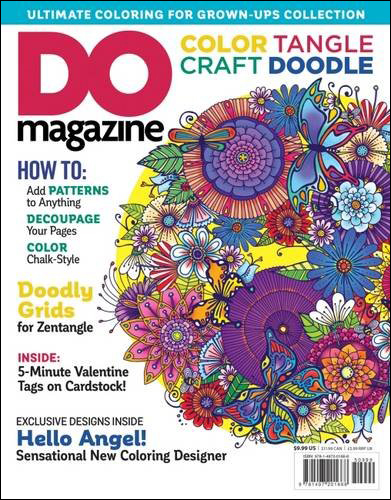 DO Magazine is published 4 times a year and is packed with creative inspiration. 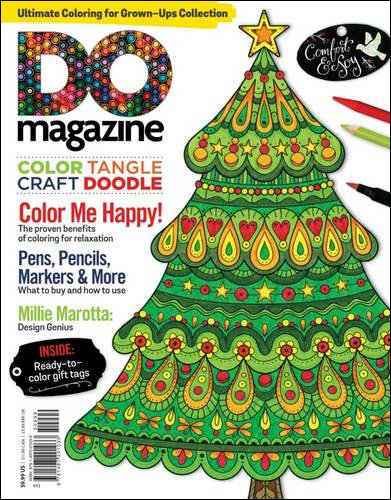 Each issue features a fun assortment of perforated coloring pages from many different artists (myself included! 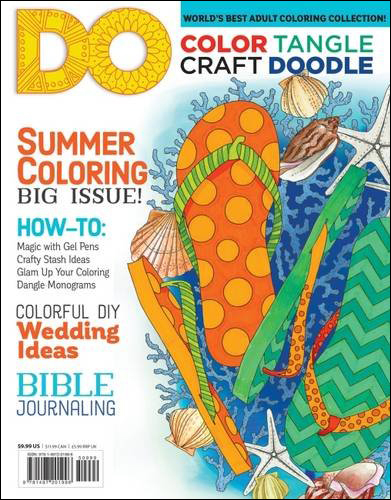 ), craft tutorials, artist interviews and more. 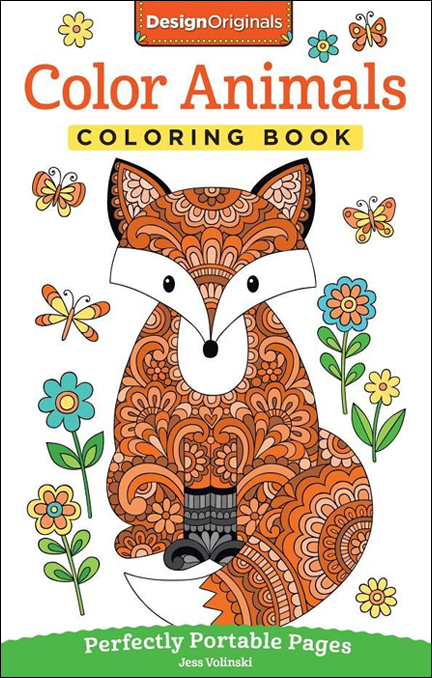 It's the perfect way to discover new coloring artists and project ideas! Available wherever magazines are sold or subscribe online! If you spot them somewhere not listed here, please let me know! It can be hard for me to keep track of all the new retail locations as more stores carry the books and I'd love for this list to be as complete as possible. Thanks!